Shop till you Drop... and Save Money On the Way! 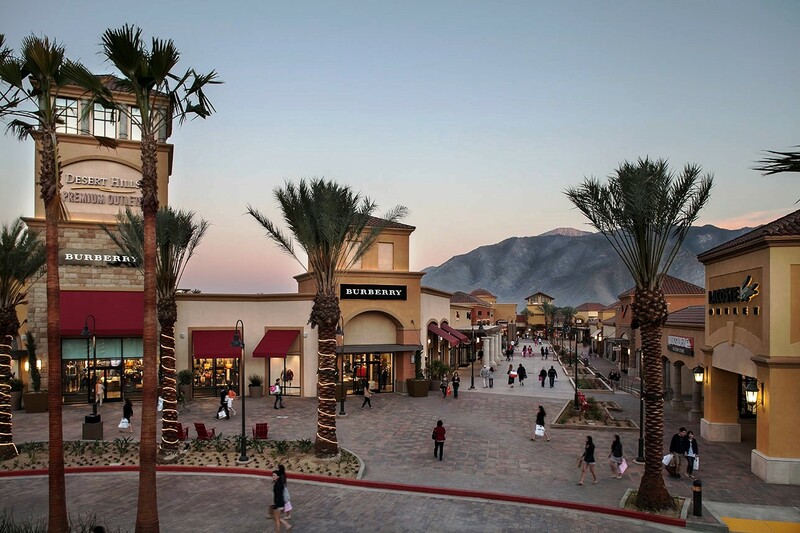 Serving the Los Angeles and Palm Springs areas to Desert Hills- a Simon Premium Outlet in Cabazon! 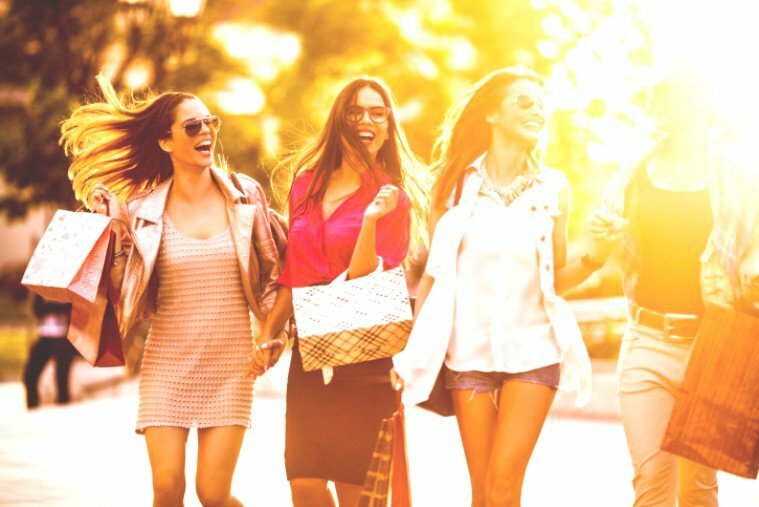 Our Exclusive "Outlet Shuttle" provides door to door service from the Palm Springs Area hotels to the incredible Desert Hills Simon Premium Outlets in Cabazon! You will ride in Luxury yet pay Less than a Taxi! 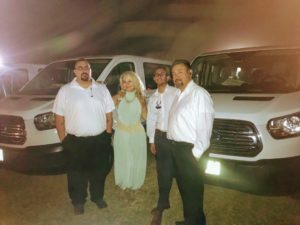 Our Chauffeured Sedan/ Van Service from Los Angeles Area hotels provides luxurious comfortable Transportation without paying for wait time! 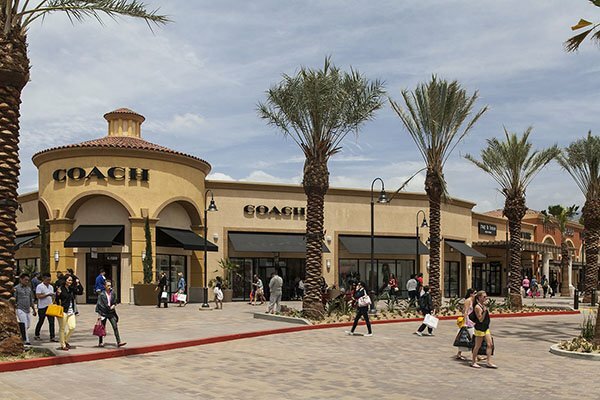 Passengers for both the Palm Springs Area Outlet Shuttle and our Chauffeured Sedan Service for the Los Angeles Area receive a free Savings Passport with over 100 valuable coupons for the 180 stores. Find impressive savings at Coach, Dior, Dolce & Gabbana, Elie Tahari, Gap Outlet, Giorgio Armani, Gucci, Lacoste, J. Crew, Loro Piana, MaxMara, Polo Ralph Lauren, Prada, Salvatore Ferragamo, Tod's, Yves Saint Laurent, Zegna and many more!! Pricing is per person and each way. Shuttle requires a two person minimum. Discounts available for larger parties. Optional stop at Morongo Casino available! Outlets located about 30 minutes North of Palm Springs. LOS ANGELES to DESERT HILLS PREMIUM OUTLETS. THREE (3) PERSON MINIMUM PRICE REQUIRED EACH WAY. Please call for pricing if city is not listed. Reserve by phone at least 24 hours in advance. Cancellation policy stated on confirmation. 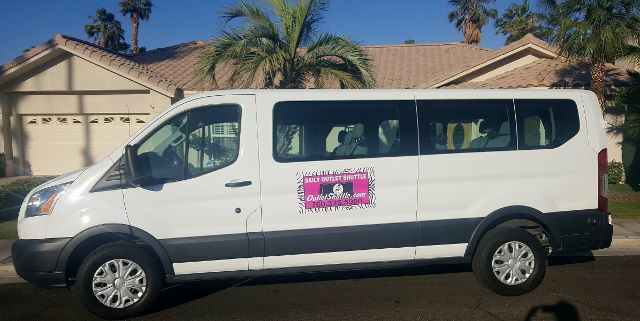 Town Car Service may be combined with other Palm Springs Tours. No Wait time charge on Town Car Service from Los Angeles to the Desert Hills Simon Premium Outlets. Airport and Dinner Transportation available between Los Angeles to Palm Springs. Outlets located about 1.5 hours from Downtown Los Angeles. Free Savings Passport with over $100 savings! !